Qualified yoga teacher and mountain leader Jemma Percival has combined her passions to create Mountain Yoga – a new business based here in Kendal. 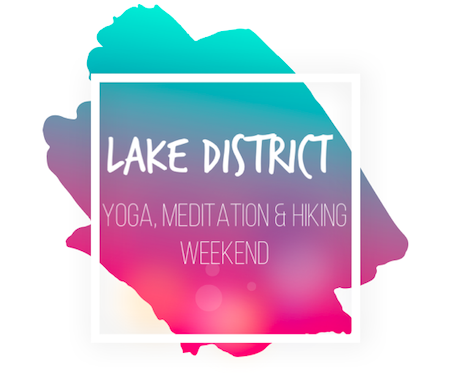 Jemma’s venture includes a regular calendar of yoga classes, private guided hikes in the beautiful Lake District and a series of fun workshops which combine the two! – ‘Yin & Gin’ – yin yoga (deeply relaxing yoga which works into the connective tissue, followed by gin tasting, because life’s a balance!) Details of this event are being finalised but it will be hosted in Kendal Town Centre. 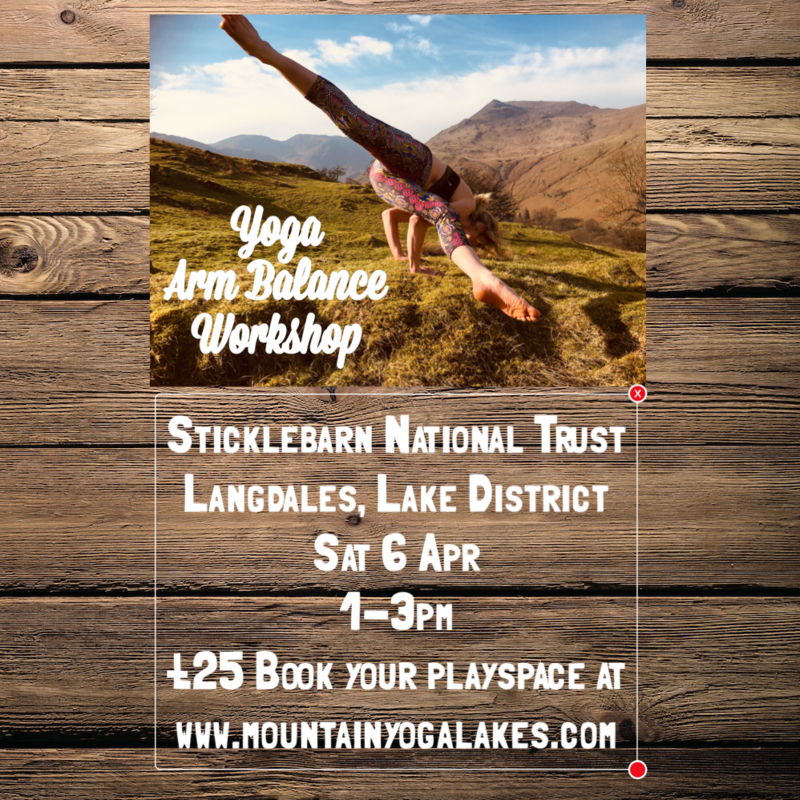 Keep an eye on www.mountainyogalakes.com for further details.